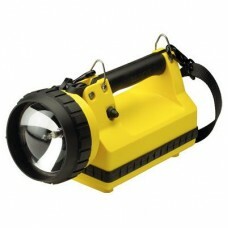 Tough, super-convenient, extra bright flashlight. Now with a push button tail switch. 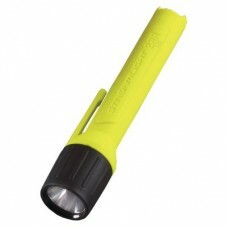 ..
Tough, super-convenient, extra bright flashlight with a push button tail switch. Po..
Tough, waterproof, super-bright alkaline battery-powered flashlight with one high-intensity..
Impact and shock resistant LED flashlight that provides 155 hours of run time. Powe.. 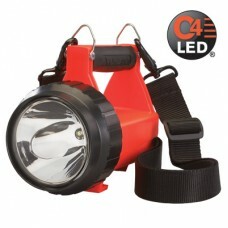 The BLACKJACK securely mounts the 4AA and 4AA LED flashlights to your fire helmet Becau..
A life-saving innovation. 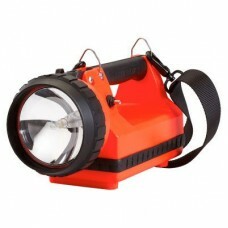 The first lantern with two powerful, ultra-bright blue LED tailig..
RECHARGEABLE LED LANTERN So light it floats! 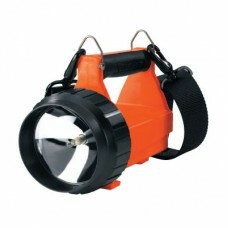 The brightest rechargeable LED lante..
Industrial duty, portable lantern with a halogen bi-pin bulb and (2) ultra-bright blue LEDs..
Portable, powerful, industrial-duty, rechargeable lantern with 90°swivel head lets you aim .. 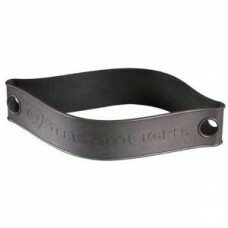 This rubber Streamlight Helmet Band is designed to hold up to two flashlights on the left and..
One of the brightest, right-angle LED flashlights in the world! Class 1, Div. 1 rated!.. HELMET-MOUNTED TACTICAL LIGHT The solution to firemen’s hands-free lighting needs. 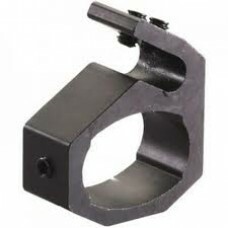 Com..
Waypoint® Rechargeable, High Performance Pistol-Grip Spotlight The lightweight, lithium ..